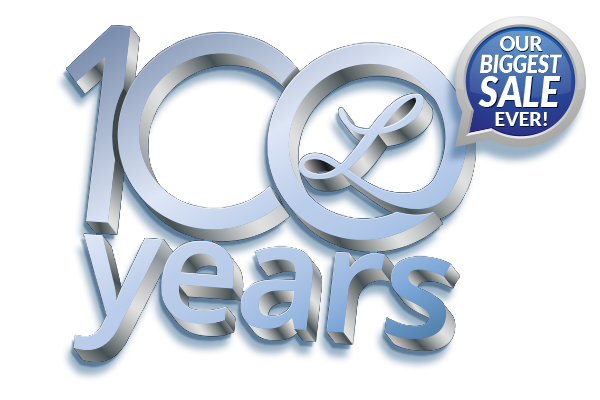 Its Lathem's 100 Year Anniversary! 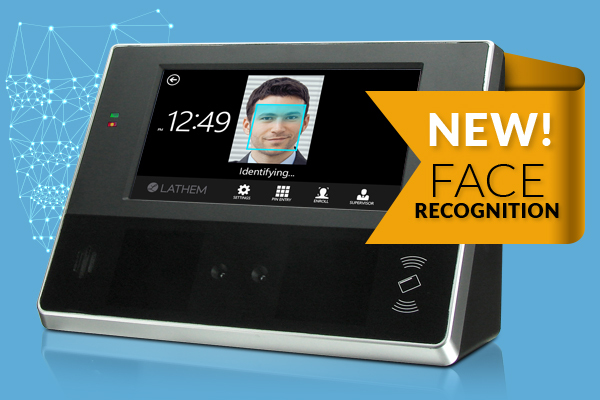 Cloud-Based Time & Attendance Software that Works on Your Time. Anytime. Anywhere. 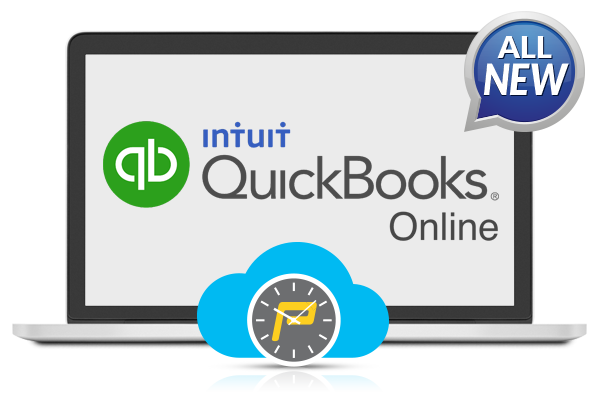 Seamlessly connect employee time in QuickBooks & QuickBooks Online. 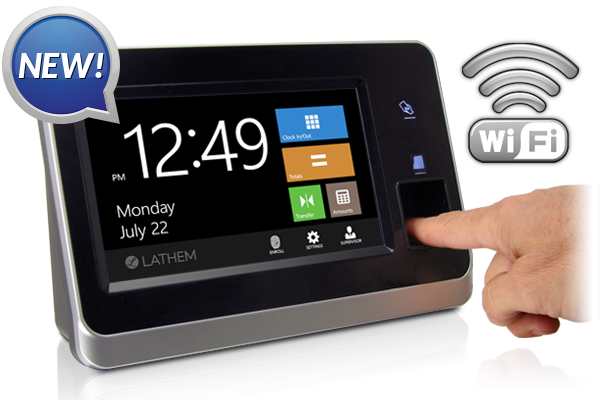 Lathem is a leading developer and manufacturer of employee time clocks and employee time keeping software. 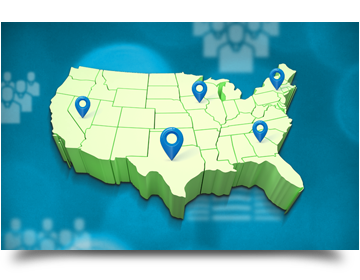 Since 1919 we have specialized in time clock solutions for any industry serving small to medium sized businesses and organizations. 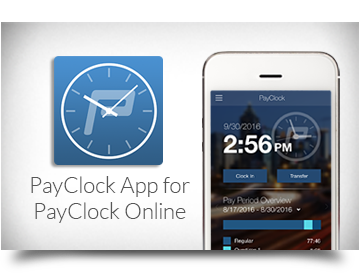 PayClock® Online cloud based time card software is one of the most popular time clock solution for small business. 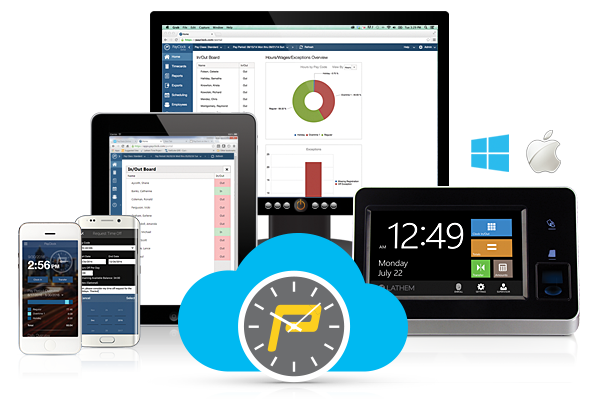 Companies within any industry can use PayClock Online to track, manage and report on employee time using a variety of clock in systems including Ethernet and WiFi employee time clocks, PC's, Smartphones or other web enabled devices. More than just an employee time card system or time sheets, PayClock® Online is comprehensive cloud based time and attendance software that manages all of your workforce employee time data providing detailed management reporting and fast payroll processing with easy integration for all major payroll systems such as: ADP, QuickBooks, Paychex, Peachtree Software, Sage, Simply Accounting and more.